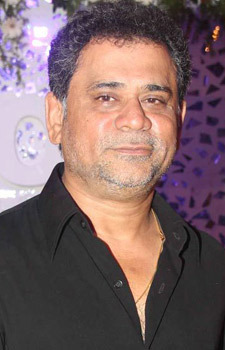 Anees Bazmee is a renowned film director and writer of Bollywood. He is known to have delivered several multi-starrer hit comedy movies in his career. Excitement Alert: Welcome 3 to go on floors from next year!